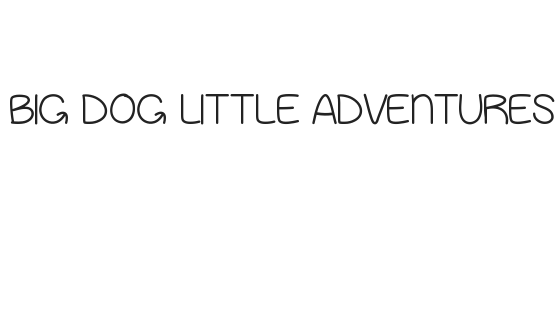 Hi and Welcome to Big Dog Little Adventures, my name is Mandi and you can find out more about The Morrisons over at Big Family Organised Chaos which details the day to day life of a family with seven children aged 5 to 20. If its family travel and days out you are looking for you can also read about our adventures over at Big Family Little Adventures. In October 2017 we decided that it was the right time in our lives to add a puppy into our lives, Viggo, our youngest was now 4 and didn’t require so much looking after, he is also big enough to deal with an excitable puppy! After much research (we already knew that we wanted a Newfoundland) we found a wonderful litter of 11 puppies in Cornwall, although it was a long way to travel from Norfolk, after conversing with the owner, we knew it was the right choice. On Friday 10th November, when Merrie was exactly 9 weeks old, we made the journey to collect her, this blog will document our life with Merrie, who knows what adventures we will experience together, but what I do know is that it will be a lot of fun, with many wet muddy puddles along the way! 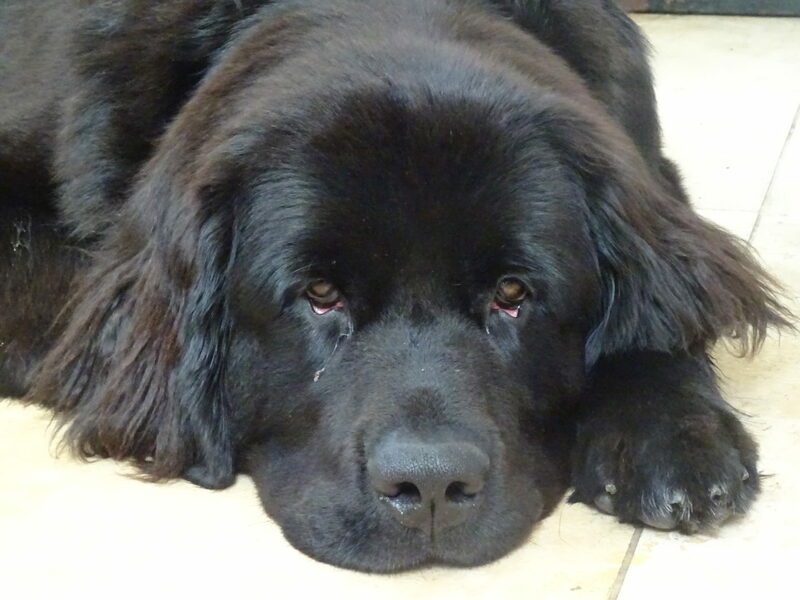 Unfortunately on 25th October 2018, when our beautiful Merrie was just 13 months old, she suffered a heart attack and passed away, I was unsure whether to continue with this blog, but I adore large breed dogs so much, and she touched so many peoples lives in the short time she was on this earth, so I shall continue writing about dogs, and sharing photos of our beautiful girl, who knows, maybe in the future we will be blessed with another Newfie who is as amazing as Merrie was, but until then I will continue to think about her and the wonderful times we had with her, as well as sharing lots of general doggie news.